Spector Group, a leading global architecture, interiors and master planning firm, revealed the design for Atrium’s new headquarters. Located at 387 Park Avenue South, their new space celebrates the woman-owned company’s 24th year of continued innovation. As a firm that focuses on strengthening the human value in work culture, Atrium wanted their offices to reflect their company’s dedication to people. Spector Group focused on creating a welcoming user experience through the careful space planning and curation of materials. “When designing Atrium’s new space, we drew inspiration from New York’s iconic industrial lofts. By juxtaposing raw materials such as concrete floors, exposed brick and raw metal with wood floors, light textural finishes and specialty lighting, we were able to create an inviting, modern environment that is on pulse with the New York market,” said Scott Spector, AIA, a principal at Spector Group. An exposed brick wall and watercolor wall covering provide a sense of warmth and sophistication upon entrance to the space. 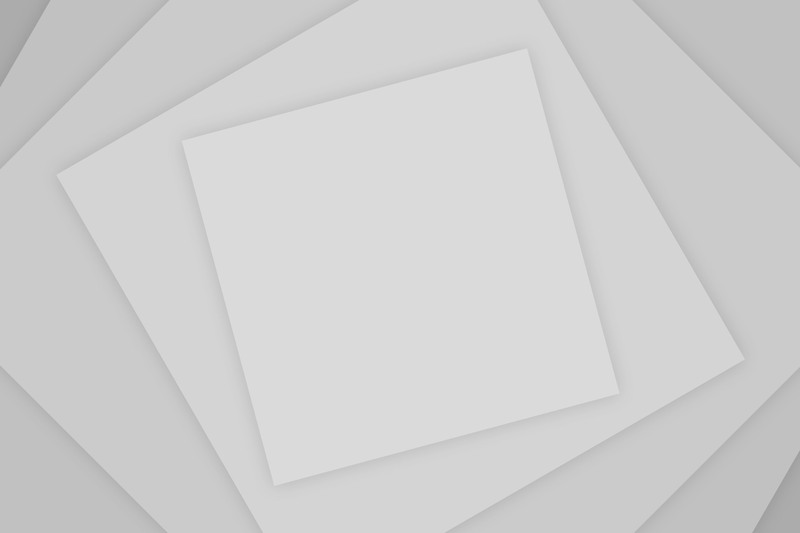 Adjacent to reception is a coffee bar and lounge that opens into a large conference room. The large café and pantry is designed for collaboration and serves as a communal center for the office. A long farm table, booth seating and lounge area provide a versatile setting for informal meetings, social gatherings or an alternate work environment away from your desk. A mix of open office and private offices are employed throughout the space. 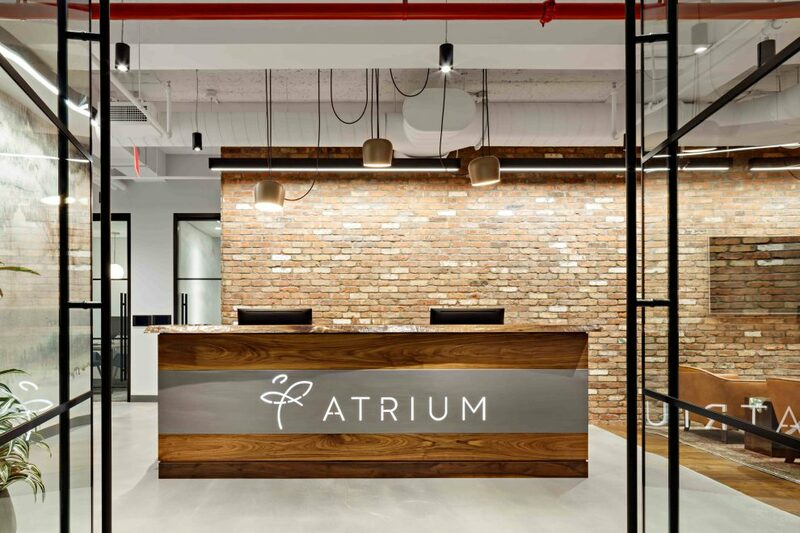 Atrium’s applicant-centric mission lended to the thoughtful placement of video resume and interview rooms ensuring availability of quiet, focused space away from the reception lounge and main work area.